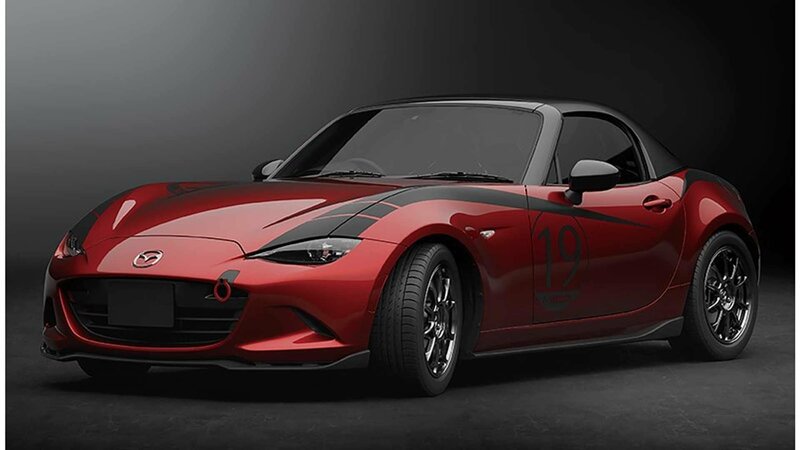 Mazda seems to be on a roll these days. After attending auto shows all across the globe, the Japanese automaker finally returns to its homeland with a variety of models that it plans to unveil at the Tokyo Auto Salon next month. Can it spin the same magic and continue the good form here?